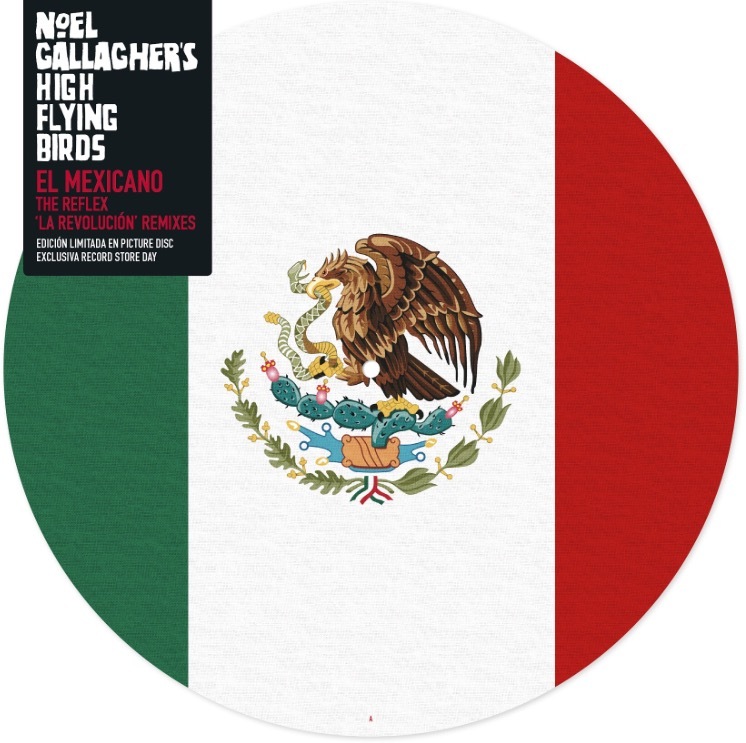 NOEL Gallagher fans will be thrilled to hear the talent is releasing an exclusive, limited edition 12” picture disc for Record Store Day on April 16. The disc will incorporate El Mexicano (The Reflex ‘La Revolucion’ Remixes) - featuring previously unreleased remixes of The Mexican by The Reflex aka London-based French native Nicolas Laugier. Nicholas uses only the original sounds from the master tapes to breathe new life into soul, pop and disco classics and his fan include Nile Rodgers, Kid Creole, Disclosure, Jazzy Jeff, and Greg Wilson. Noel is a supporter of Record Store Day and once famously said in Desert Island Discs: “I remember buying ‘Stand And Deliver’ by Adam and the Ants and it came wrapped in a poster, and it said on the corner of the poster, limited edition, first 750,000 include free poster…. Your lucky if you can shift 750 of anything these days." He said of his new release: "Record shops are as important as the records themselves". The Mexican is taken from the No.1 album Chasing Yesterday, which was one of the highest selling albums in its first week on sale in 2015. Noel and his band High Flying Birds come to Glasgow's SSE Hydro as part of a sold-out UK arena tour this spring (with special guests Super Furry Animals), followed by headline festival dates (with more to be announced soon). WHAT WILL MARIAH CAREY ASK FOR ON TOUR?